MAMLEO is excited to have established brand partnerships with outstanding businesses and organizations that reflect our values, goals and way of life. 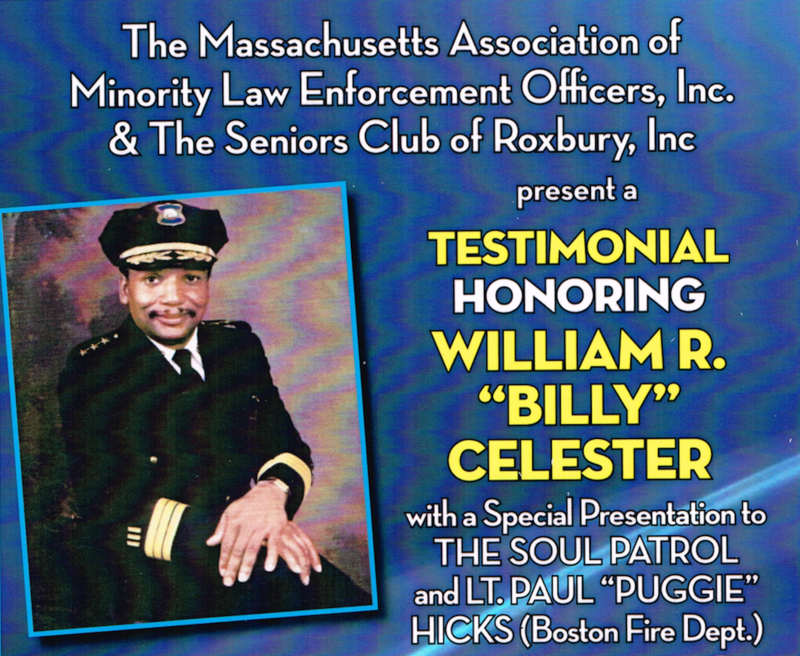 Together we continue to provide a platform that reflects and benefit's our members and community. 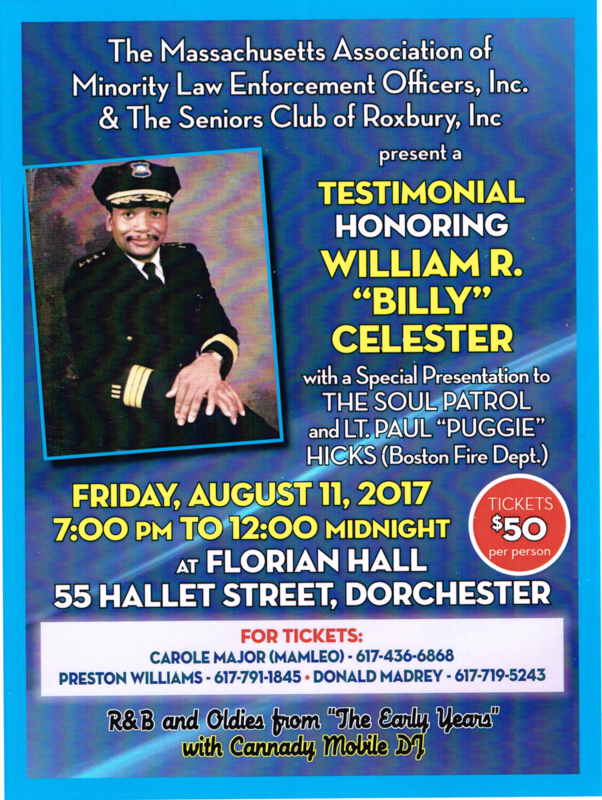 Join the Members of MAMLEO and The Seniors Club of Roxbury, Inc.
7pm-12 this is a ticketed event and the public is encourage to attend. Talk radio at its best on issues that matter to the community and you. 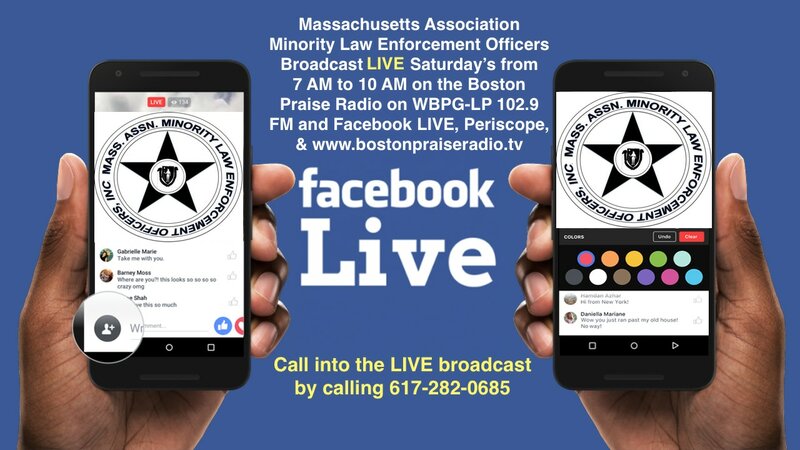 Check us out every Saturday from 7-10 am on Boston Praise Radio 102.9 FM and right here on Facebook Live.